Madeira Airport is located about 20 km away from the capital city Funchal downtown. Cristiano Ronaldo Madeira Airport is the international airport serving Madeira, Portugal. 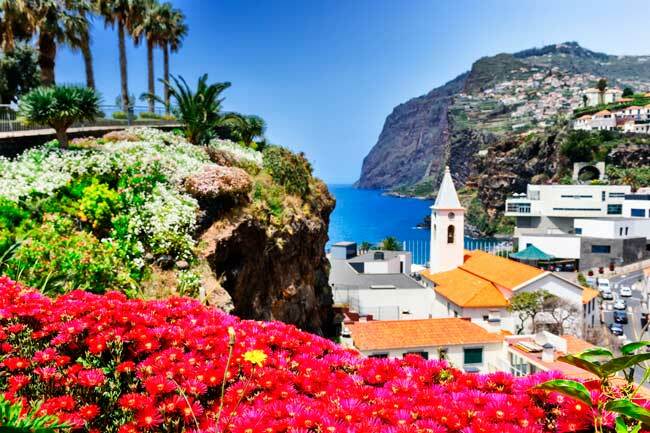 Funchal is a beautiful coastal colourful city full of must-see attractions worth to visit. You’ll find buses and shuttle services at FNC Airport going to Funchal city centre and to many other destinations in Madeira. Cristiano Ronaldo Madeira International Airport (IATA: FNC; ICAO: LPMA), is an international airport in Santa Cruz, in the Portuguese archipelago of Madeira. 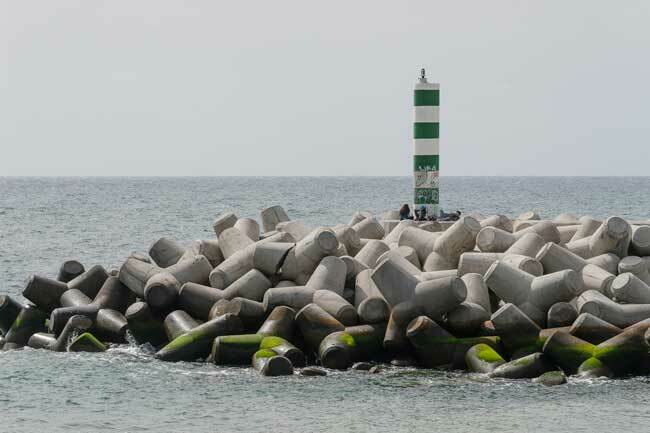 Concretely, the airport is located around 20 km from the capital city centre Funchal. 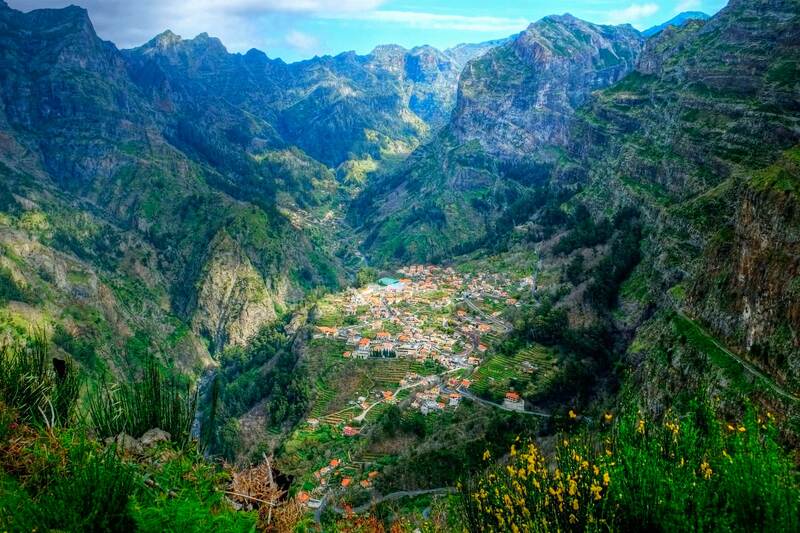 Madeira is an island (archipelago) of Portugal located just 900 km from Morocco. Even many tourists visit the island during the Summer, it is also an ideal place where to hike and discover the amazing nature during the autumn or spring. 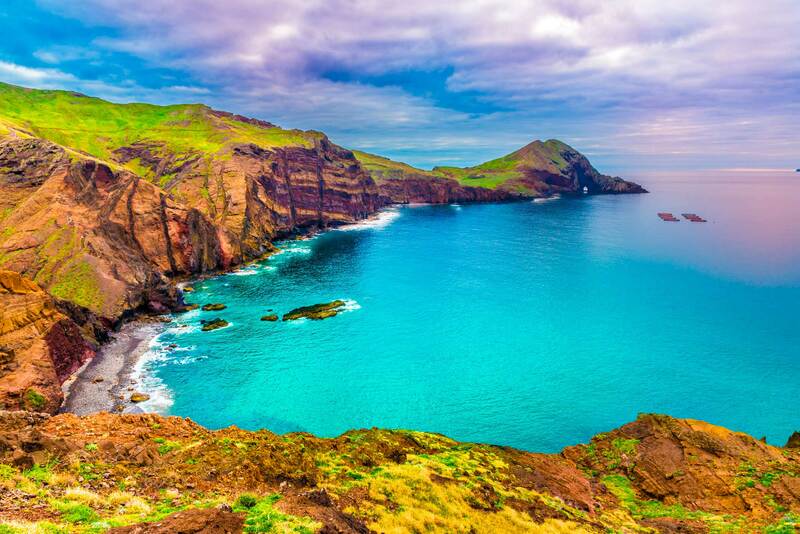 Madeira is said to be a paradise for the fruits and seafood foodies and lovers. During the winter it is the best time to surf in the region. In 2015, Madeira international Airport (FNC) handled 2.973.287 passengers. Madeira International Airport (FNC) has one unique Terminal building with many airlines and some services and facilities for its passengers. Funchal is the capital city of Madeira, a colourful city with amazing mountains, sea views and nice restaurants. You can go canyoning or visit Levadas (irrigation systems to distribute water from the north coast to the south coast). You also have the option of seeing whales and dolphins, very popular in the region, or take a jeep safari and excursions. Bus: you’ll find several public bus lines at the Madeira International Airport. Car hire: renting a car in Funchal city is a great idea, find your best option with our search engine. Taxi: you’ll find a wide rank of taxis a the Arrivals area of Madeira International Airport.